If you are a blogger or marketer and want to visit North East India for watching wonderful nature and wild lives then the best season to visit North East India November to January if you wish to witness nature at its best, you can visit during the monsoon. Though, in general, November to May are the best months to visit North East India as the weather is quite pleasant during this time. This winter, an offer has come from Guwahati based travel agency named as Leisure Travels & Hospitality Pvt.Ltd as they offer 50% discount almost all tour packages for bloggers and marketers from around the globes. Here, it is trying to disclose the most famous 25 spots have to check during your North East India tour. Declared a UNESCO Heritage Site, the National Park is home to the one horned rhinos which attract tourists from all over the world. Spotting a one-horned rhinoceros in its stomping yard is an experience that you can live to tell your grandchildren. It will be unlike any lore ever told. Famous for: The one horned rhinoceros. No. of species: 35 species of mammals and hundreds of migratory birds species that fly down every season. 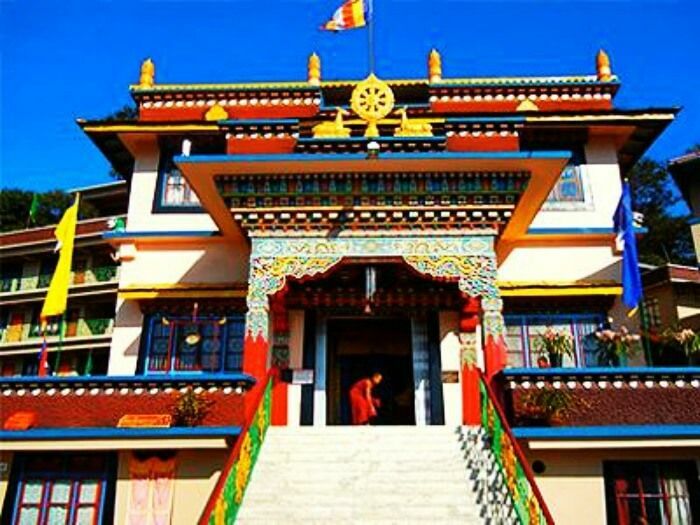 Situated at a height of 10,000 feet in Arunachal Pradesh, the Tawang Monastery gives a breathtaking view of the valley. Home to 450 monks, this is the perfect place to visit for a surreal experience. 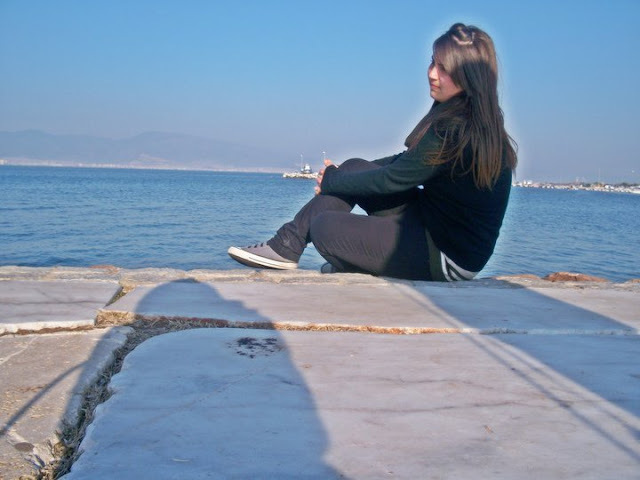 You can also sit and just admire the captivating view of the Tawand River in the evening. Best time to Visit: It is best to visit this valley from April to October. 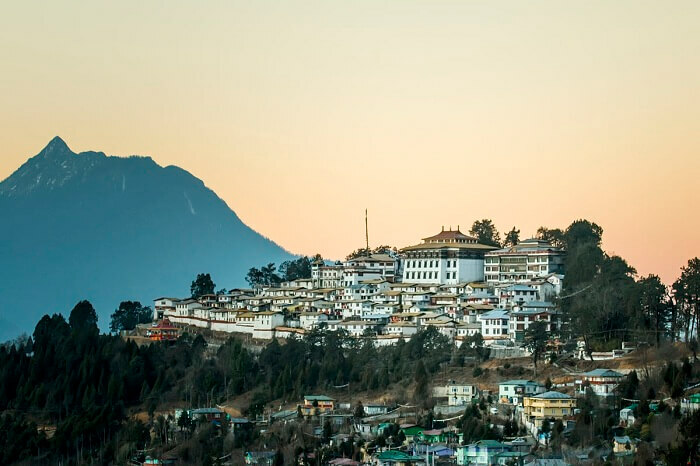 How to reach: You can reach Tawang by trains, buses, helicopters, flights and road. 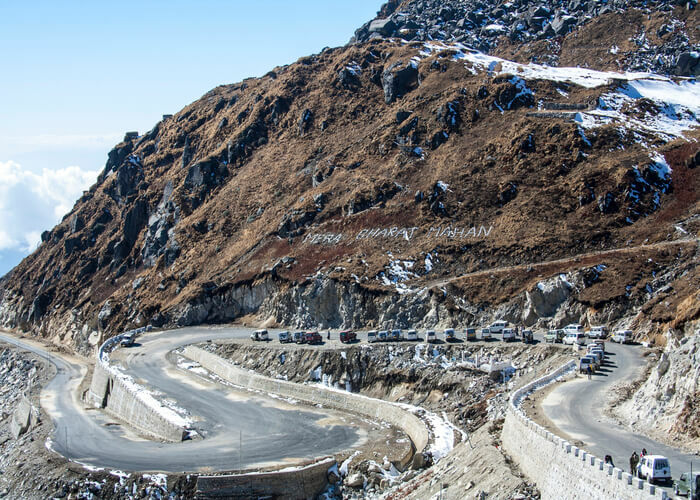 But if you want to enjoy some exquisite views during the course of your journey it is best to travel via a flight to Tezpur and then take a bus from there to Tawang. You can more details on the Tawang official website. Famous for: It is famous for its celestial beauty in the night, and you should plan to visit it on the night of a full moon. It has around 850 sculptures to admire. The Ziro Valley is one of the best places to see in North East as it presents you with some memorable views that are going to be etched in your memory forever. 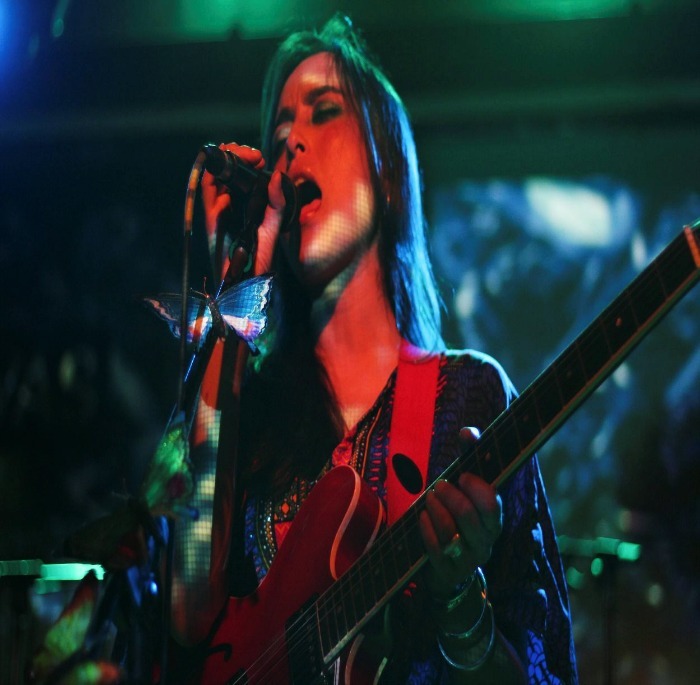 Though, the valley is most famous for its three day and night rock concert, which is held annually towards the end of September. Being a part of the event will give you an experience of your lifetime. Best time to visit: During the music festival in September. How to reach: You can reach the valley by air, train, and even by road. While the nearest airport from Ziro is in Jorhat, Assam, which is 98 km from the valley, the railway station is in Naharalagun, which is 100 kms away. The name of the pass translates to “listening ears”. The trek on the Nathu La pass is one of the major highlights of the North East tourism as it gives an invigorating feeling to every traveler who experiences it. During the trek, you are treated to the views that remain ingrained in your memory for a lifetime, and you get to spot some beautiful lakes on the way. Best time to visit: You should plan your visit during the summers, when the temperatures are at a bearable 15 degrees. In the winters, it falls down to -25 degrees. Important consideration: Do not rush into anything. The cold temperature and low oxygen level makes for a hostile environment. Move gradually and take baby steps if required. A tributary of the Brahmaputra River, it has inherited its ferocity from its mother as well. It serves as a home to the Adi Tribe of Arunachal Pradesh. 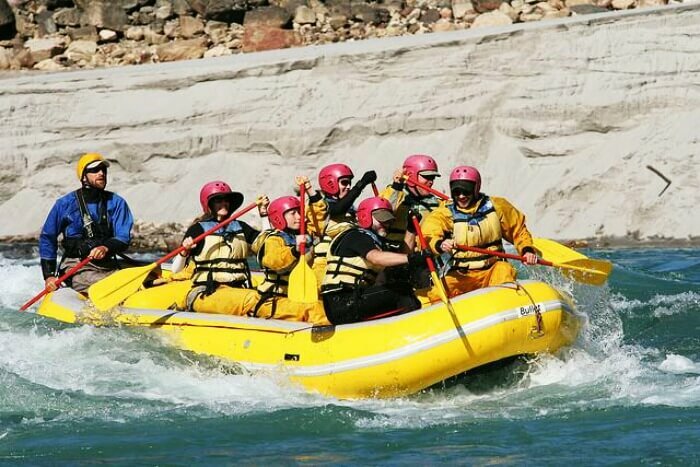 River rafting in the Siang River is a major attraction. It is certainly one adventure that you should undertake with your friends. The thrill of the Grade III and Grade IV rivers make it worth it. Best time to visit: The best time to visit is during late October and early November when the tides are not too violent. The Gorichen Peak is located at 6,500 meters above sea level, and is one of the top places to visit in North East India in February. It is still considered to be one of the more climbable peaks for a thrilling experience. The beauty of the scenes and the ecstasy you feel when you’ve scaled this huge mountain is absolutely worth imagining until you actually climb it. Best time to climb: Summers is the best time to undertake this trek. 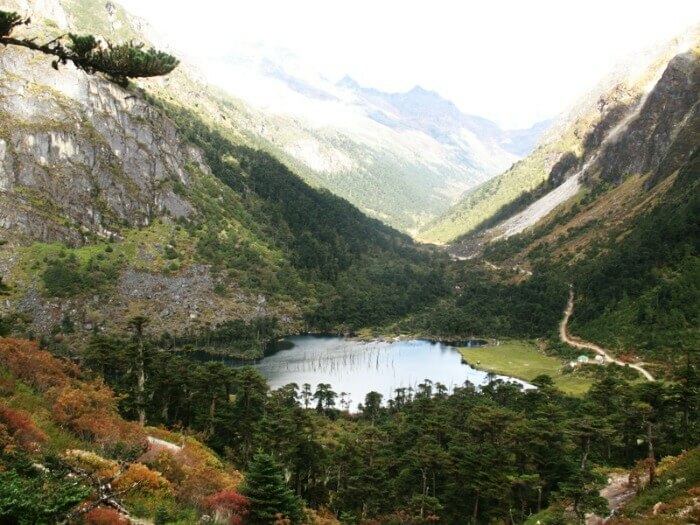 Where to stay: It is nearest to Tawang, and the guest houses there are quite decent. During the trek to the summit, you’ll have to set up camp. 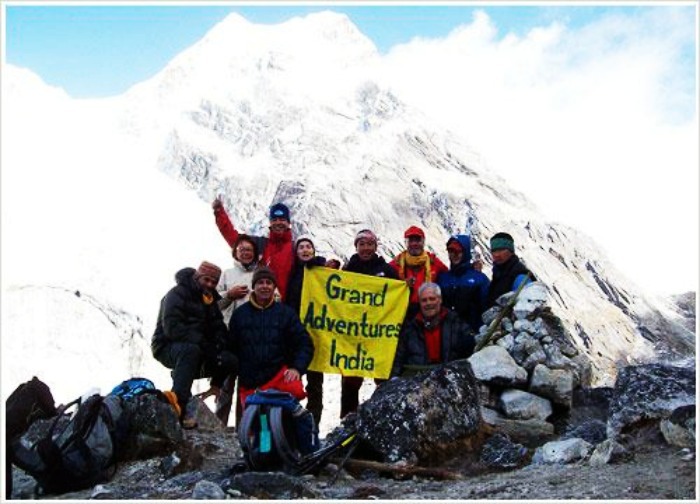 Activities: You can undertake various activities like camping, trekking and even rock climbing. The trek to the summit is best undertaken by seasoned climbers. Also known as the Bong Bong falls, these are 100 meters in height. The serenity of the this place is best enjoyed with someone by your side. So, if you’re planning a romantic trip to the North East, make sure you add this place to your itinerary. The falls are renowned for giving a feeling of serendipity to any couple that heads there. Activities You Can Undertake Here: Head to the foot of the falls to enjoy it best. Check out the lake and the connect bridge when you’re there. The wettest place in the world finds its home in Meghalaya. While Cherrapunji is famous for its living root bridges, formed due to incessant rain, it is also popular for being one of the best Northeast India destinations for a holiday. You can also set up a camp underneath these bridges and live close to nature like never before! Famous for: Maximum rainfall in the world. Activities: You can enjoy the tropical flora and fauna, while camping under or climbing the root bridges. Located in the heart of Meghalaya, the Jaintia hills are stuffed with limestone deposits. The hills have a number of caves for the explorer in you to enjoy and soothe your mind. Spelunking in these caves can lead you to a number of shallow and some long caves, making it an adventurous attraction in the region. Though, it’s best to have company during this adventure for a memorable experience. Best time to visit: The best time to visit these hills is during summer, between the months of March to June. 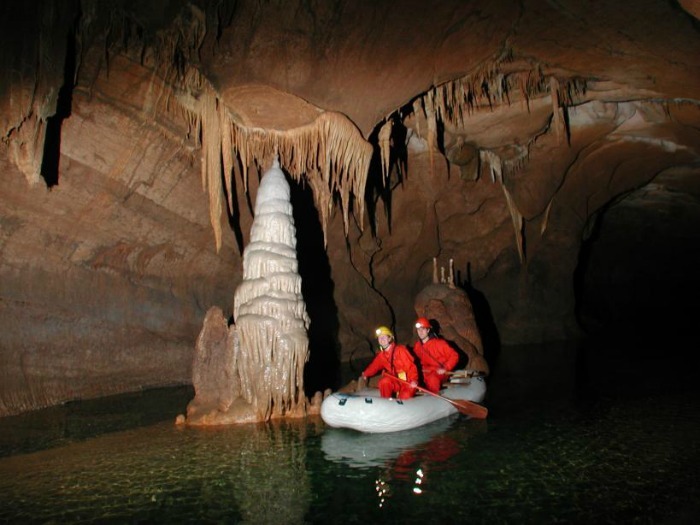 Activities: Spelunking and exploring the long caves. 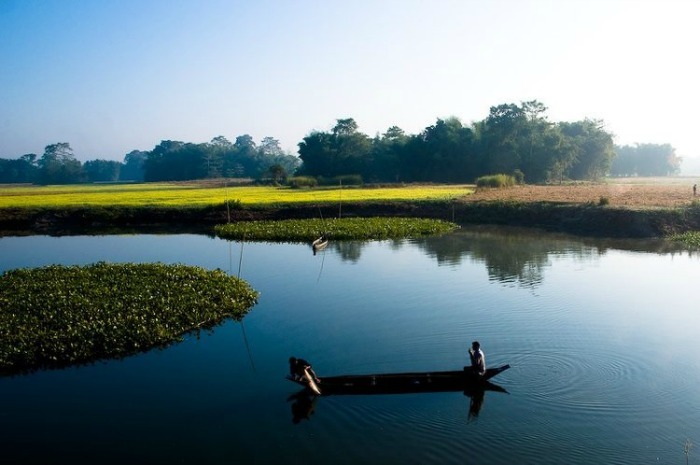 Named after the famous Indian actress, Madhuri Dixit, the lake is one of the best places to see in the North East. Though, it was erstwhile known as Shungaster Lake. A little army cafeteria near the lake serves up some delicious momos, which you can enjoy while soaking the peace around. And believe us, with the calming view of the lake providing respite, the momos will taste a tad better. Best time to visit: The best months to visit the lake are from April to October. Activities: Try the momos at the famous army cafeteria, and witness the mesmerizing views of the lake. The highest peak of the Sikkim-West Bengal border, Sandakphu peaks at over 11,000 above the sea level. The feeling of reaching the summit is nothing less than an accomplishment. The trek is surely a boost to the confidence as the Khangchendzonga watches over from the distance, and offers you joy in abundance. Make sure you have a walking stick along if you’re an amateur trekker. Best time to visit: The place is open for tourists year round, but the best time to visit is during springs (April – May). You can also try going there in November, when the weather is pleasant. 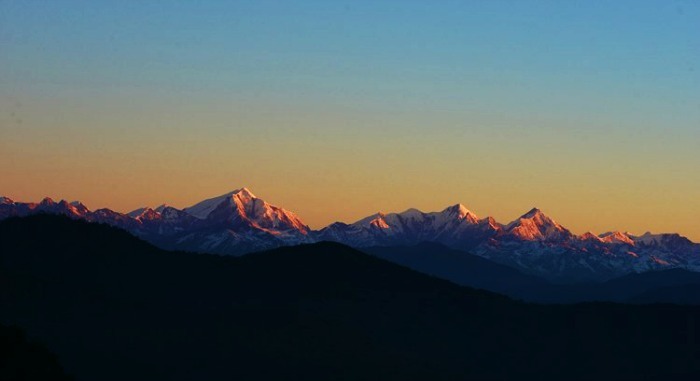 Famous for: The unmatched view of all the peaks in the Himalayan range. The Phogong Monastery dates back to the 18th century, and is one of the most religious places for the Kagyu sect of Buddhists, and even for tourists. There are indications that the structure dates back even more than the 18th century, with the secluded location making it even more wonderful for an enriching experience. Famous For: Reconstruction and apparent existence of an older monastery. You can also find some ancient murals at the place. 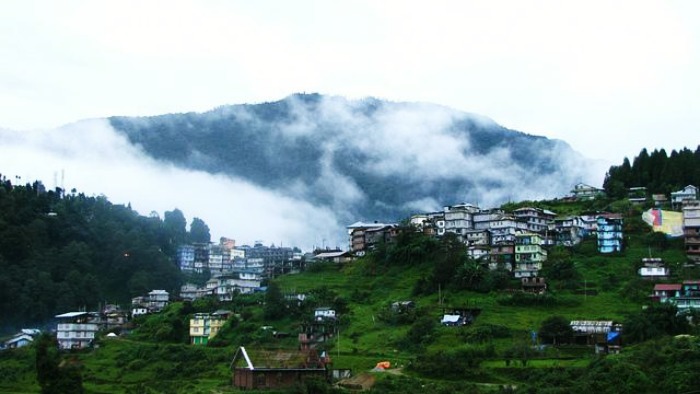 A tourist attraction in the southern part of Sikkim, this little town is a recluse for anyone who is looking for one. It lets you stand alone in a crowd, surrounded by the serenity of the flowers in the summer and the snow-clad peaks in the winters. The birdwatchers have a merry time with the Himalayan migratory birds. Best Time to Visit: The place is at its best during April to June and September to January. Famous For: Bird watching at the Ralang Monastery which just 6km from the place. It is also famous for the view of all the majestic peaks during sun rise. It also has hot springs which are worth a visit. 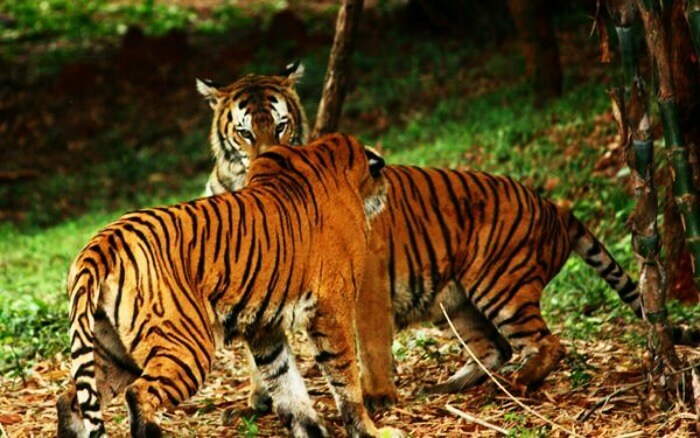 Spread over an immense 550 square kilometres, the Dampa Tiger Reserves have some beautiful tigers that you can catch sight, and capture pictures of. There is no doubt that the sight of a tiger is an experience in itself to cherish for lifelong. The royal look of a tiger, and their menacing yet elegant ways are best experienced in person, and that is why visiting this place is a must. Total no. Of species: 10 species of animals and a variety of birds. Famous For: Sparse Tiger species which are hard to spot. A safari on an animal as huge and peaceful as the yak holds something magical in itself. The surrounding views while riding the majestic creature form a feeling of unity that you can seldom experience anywhere else, which is why this is one of the best things to do in North East. You can also get pictures captured to take back home as sweet memories. Best Locations which offer Yak Safari: The areas of Thangu and Dzongri are especially famous for their yak safari. 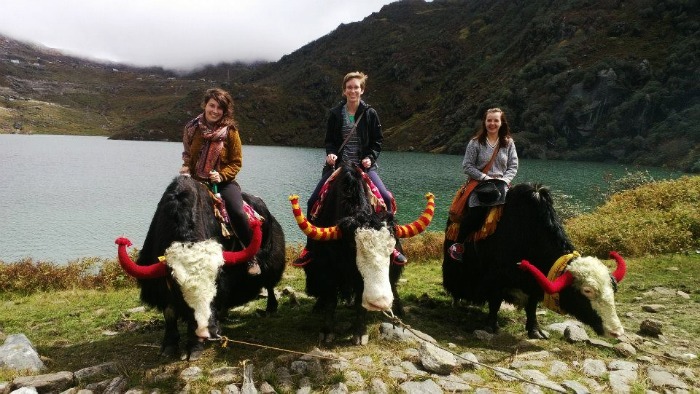 You can also find some yak safari around the Tsomogo Lake. Literally translated to the “royal palace,” the Talatal Ghar was built by Swargadeo Singha in the 18th century. The 7 storied palace is not your usual palace, which serves up a heavy dose of grandeur. Its modesty and unusual architecture are a delight to witness as it offers a truly enriching experience. So, if you’re a history buff, make sure you visit this place on your next trip. Best time to visit: The most appropriate time to plan your visit to this place is between 8 AM to 4 PM. 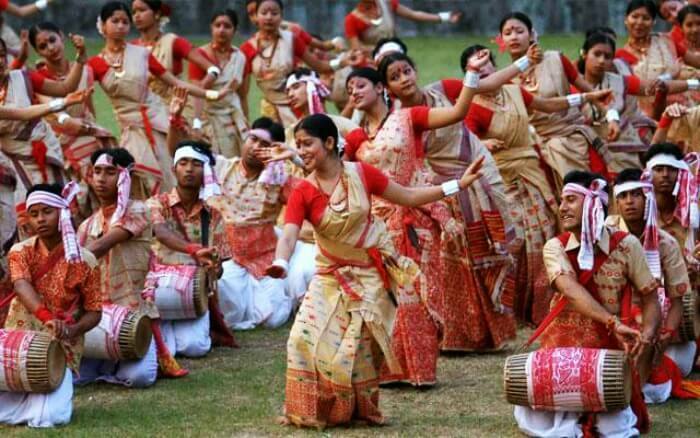 Held in the scenic state of Assam, the Bihu festival is an amalgamation of three festivals spread throughout the year. The whole area is filled with enthusiasm and colour, which will make you feel like you have come to associate with the region. Attending this extravaganza is indeed an experience worth having during your trip to the North East. Best time to visit: The best time to visit and witness these festivals is during mid January, April, and October. 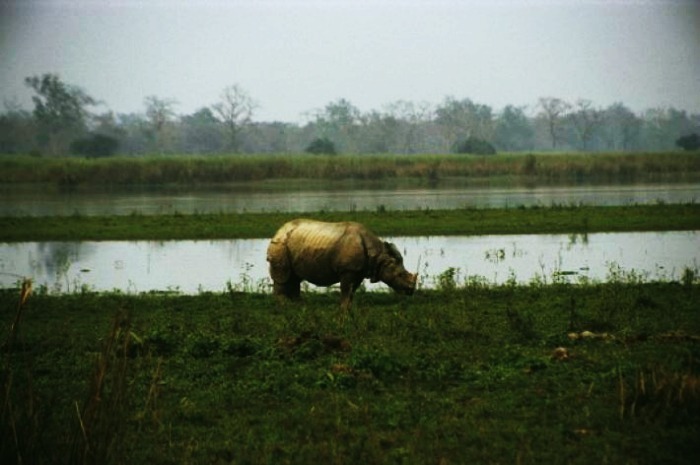 The river island is situated in the mighty Brahmaputra, and is one amazing place to see in the North East. It is a cultural hub of the region, with a number of tribes calling it their home. The size of the island was originally 1200 sq. km, but it has now come down to just 420 sq. km. due to the erosion from the Brahmaputra. Nevertheless, it’s an astonishing place to witness on your trip. Best time to Visit: It can be visited anytime during the year, but November is the time when people look forward to paying a visit to these islands. Famous For: Navigation through the fields on a canoe. A variety of birds. An otherworldly experience that you won’t find anywhere else. Any concerns? The islands of Majuli are being eroded by the Brahmaputra every year. They might last only a couple of years more. Visit them while they are still on the map! A shrine to Lord Krishna, it is believed that the temple absolves you of your guilt, worries, and stress. The simple architecture makes it stand apart from any other temple in the region, making it amongst the top places to see in North East India. 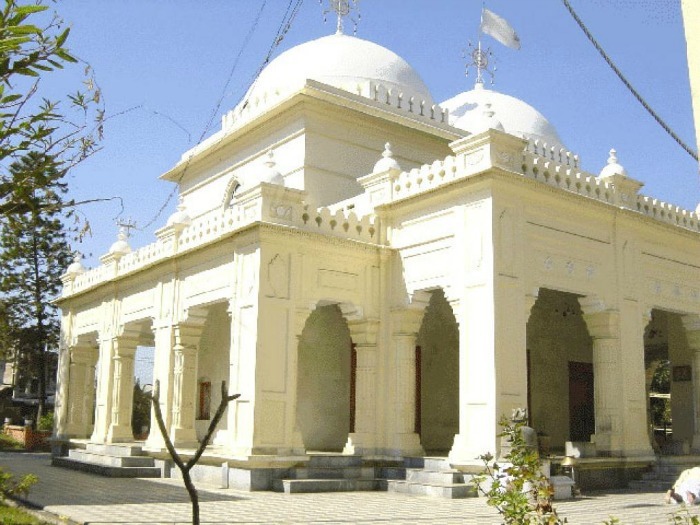 The temple stands in the capital city of Manipur, and is quite accessible for the tourists. Best time to visit: The best time to visit the temple is during the morning to avoid all the crowd. The Shilloi Lake is one of the major highlights of the state of Nagaland. 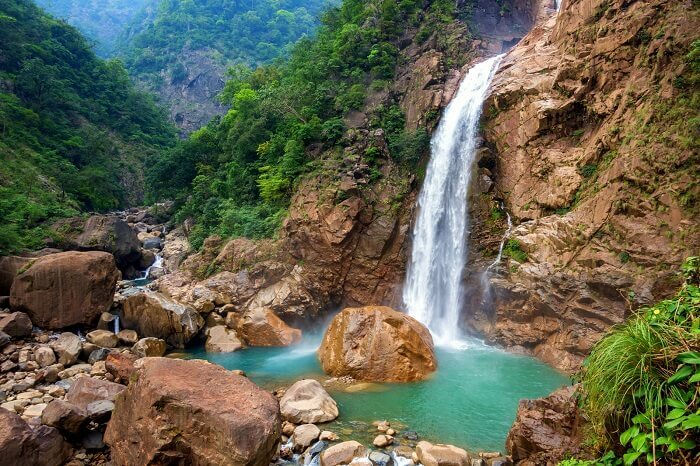 It is situated in the town of Phek, and is looked over by some of the most glorious mountain peaks. The lake also has an interesting story and customs associated with it, and the surroundings are just as interesting, which makes it a great place to visit for a surreal holiday experience. 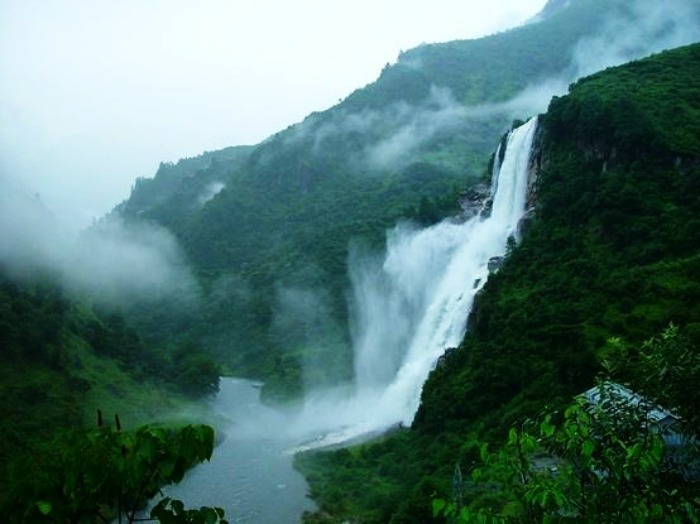 For northeast India tourism, best time to visit is after the monsoons. 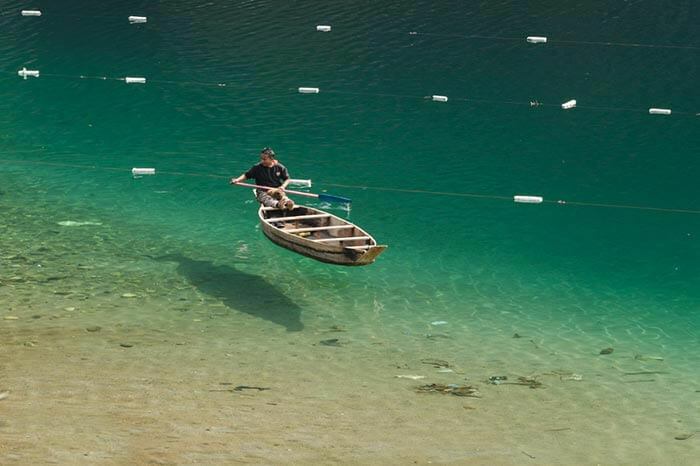 If you do not know about the transparent Dawki river in Meghalaya, chances are you have been living under a rock. 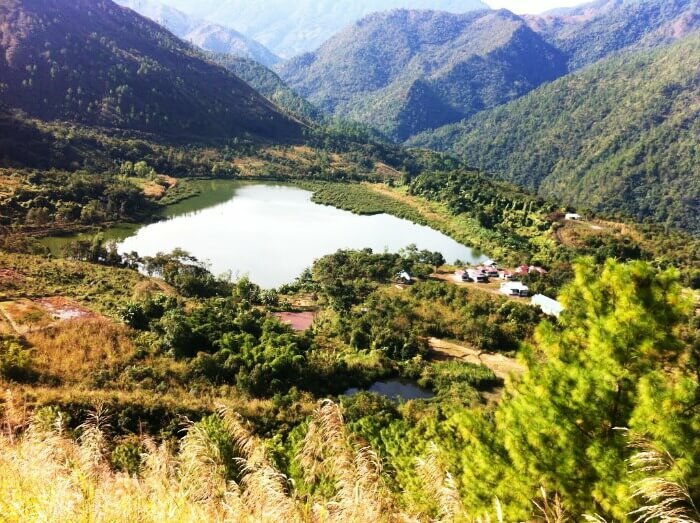 Dawki is a town in the West Jaintia Hills of Meghalaya popularly known for the beauteous lake. Umngot River in Dawki is one of the cleanest rivers in the world that you can clearly see the bottom. Taking a boat ride one the Umngot River is one of the things you must do in Dawki. 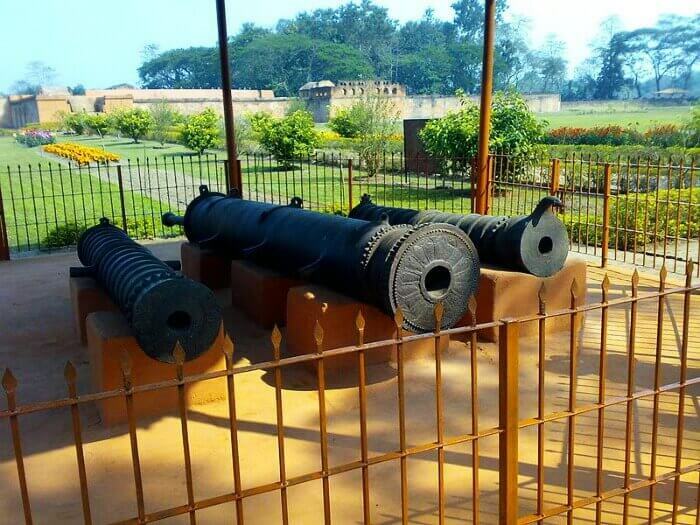 It is one of the popular tourist destinations in east India. The North East is a land like no other. With ample views to take from the visit, it serves up a mesmerizing view at every corner that you turn. It is a land of the holy, the mighty, and the believers. When are you planning a trip to the North East then surely contact once the Leisure Travels, cheapest travel partner from North East India.